HomeMusic VideosNEWS: Soulfly partaking in the “Ritual”! 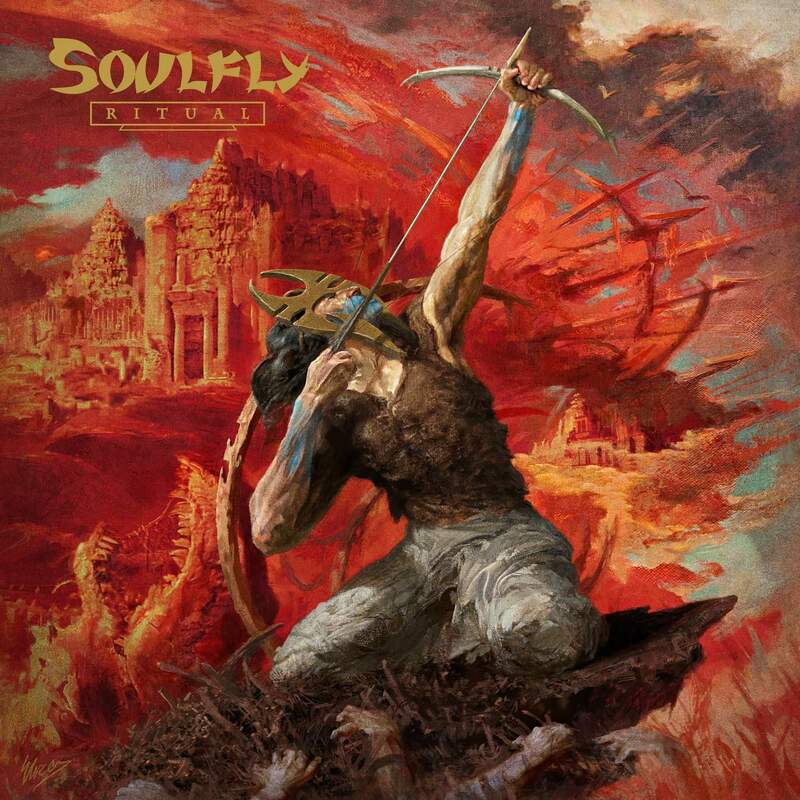 NEWS: Soulfly partaking in the “Ritual”! It’s safe to consider Max Cavalera’s Soulfly Metal scene veterans at this point. Even his son and sticksman Zyon has been playing in the band since 2012. Their new album “Ritual” will see release on 19th October via Nuclear Blast with those all important pre-orders available here. The title track just got the classic 360 degree visualizer treatment. Enjoy! NEWS: “The Thirst of Hunger” video from Words of Concrete! NEWS: With Locusts And Liars drop “Krokodil Khrist”! NEWS: Leo Moracchioli from Frog Leap Studios releases “Pink Panther”!